Khan Academy is one of the biggest websites in edtech, but is it any good? More importantly, is it gonna be what you need for you or your students? This teacher-focused tour and demo of Khan Academy digs into how the site is structured, explores some of the key features and standout lessons, and even looks into the site's learning and classroom potential. 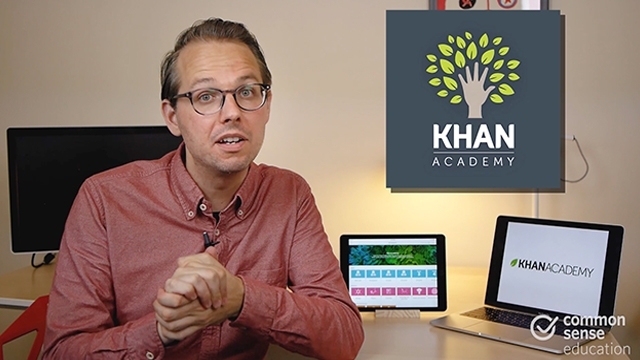 Make sure to check out our full review of Khan Academy.